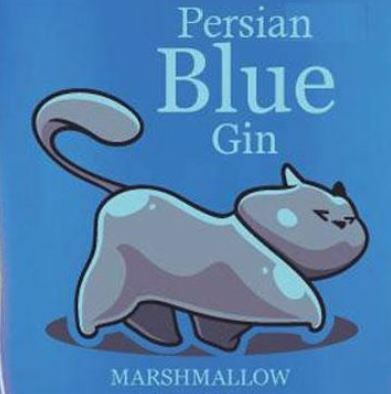 Unique and enticing, Persian Blue Gin is a must try. Whilst being comprised of traditional botanicals, including juniper, it’s the Marshmallow Root that brings out a wonderful fruity sweetness. The delicious taste is complemented by a vibrant shade of blue that will enliven your glass and palate. 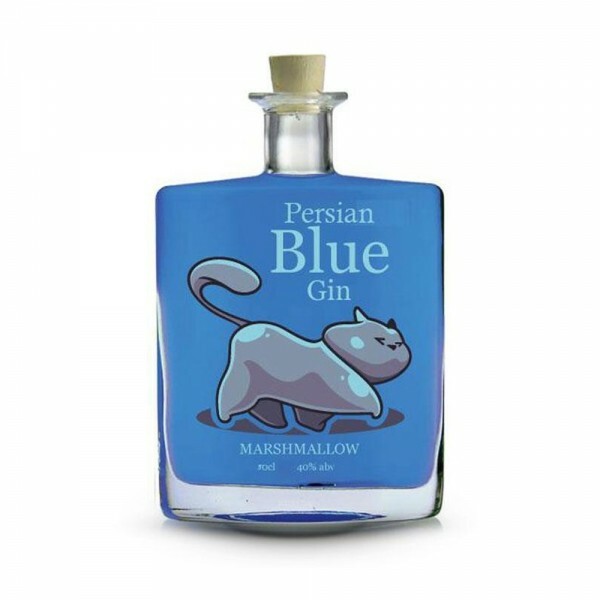 There are even medicinal benefits from this gin, with the marshmallow root helping to provide relief from a range of ailments, including dry coughs and digestive issues. By adding a quality light tonic water, plenty of ice and a curl of lemon peel to a martini glass, it’s a pretty low maintenance way to achieve coloured cocktail splendour. Definitely one to dig out for your next gin party!